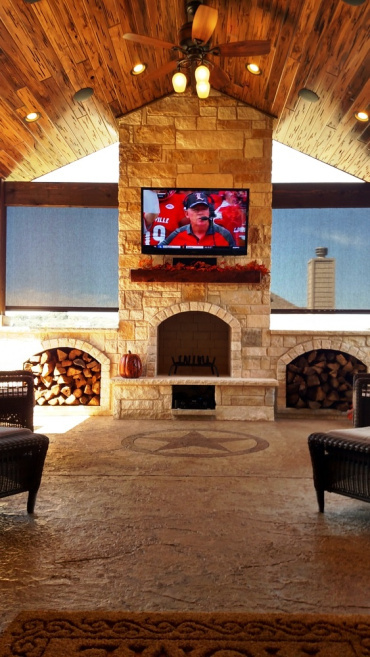 Here at Archadeck of Austin we take pride in every outdoor living space structure we build. From the smallest pergola to the multi-faceted outdoor living environments and combination spaces. When we are designing and building your project, we treat it as if it were our one and only. 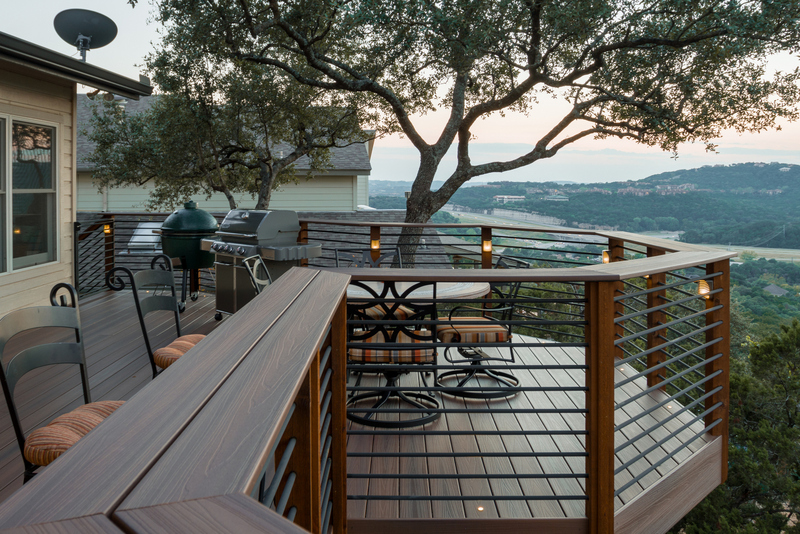 Since 1999, we have been the premier builder of decks, porches, screened porches and patios in the Austin, TX and the surrounding region. 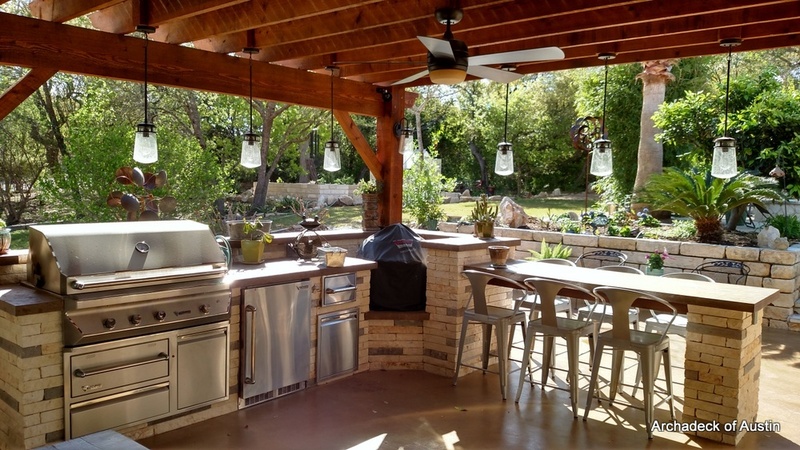 During our time serving Austin, the Great Plains and the Hill Country, we have completed over 2,000 outdoor living space projects. We have won numerous design awards and our designs have been featured in prominent publications and HGTV. Each of our professional Design Consultants has considerable training and experience designing outdoor living projects like yours. A good design blends an understanding of your requirements with our knowledge of materials and efficient construction. Our Design Consultant will invest considerable time with you to understand your requirements, your preferences, and your financial budget. We pride ourselves on quality materials and workmanship with great customer service and we back up our work. Take a peek at our extensive outdoor living space galleries. Here you will find a large assortment of styles, sizes and materials used on our past projects. 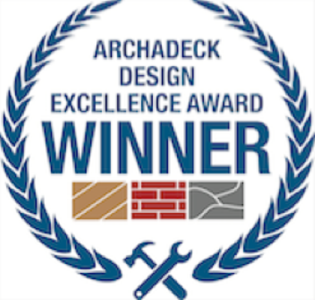 Our deck galleries include wooden decks, composite and vinyl (PVC) decks, rain decks, multilevel decks and a gallery that highlights some of our most intriguing one-of-a-kind deck designs. Within our porch galleries, you will find a wealth of covered porch and patio designs and cozy screened porches. 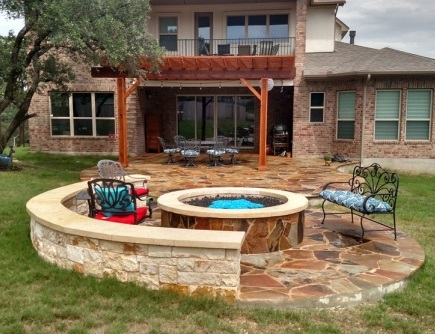 Our extensive hardscape galleries include patios, outdoor kitchens and outdoor fire features such as fireplaces and fire pits. 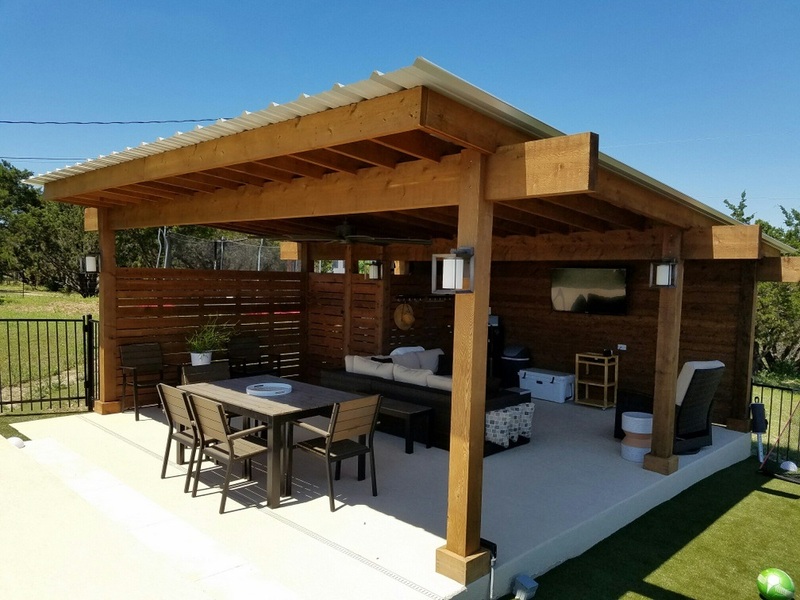 Building custom outdoor living environments and structures is all we do and we love it, and we feel that shines through in each of our custom one-of-a-kind designs! Contact us today to discuss your ideas. You can reach us by phone at (512) 259 – 8282, via email at [email protected] or fill out the contact form located above and a member of our team will contact you.